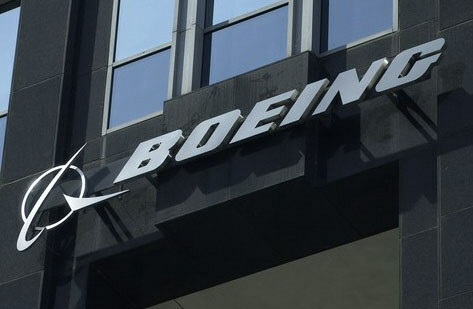 Though the two black boxes for the Ethiopian Airlines plane that crashed on Sunday had been recovered, Germany’s federal agency responsible for investigating air accidents say it will not analyse the black box from the ill-fated plane due to none compatibility of the Boeing 737 Max 8 system’s software. This further casts doubts on the chances of early discovery of the real causes of the disaster. As it is, the move leaves unclear the destination of the black box, which may yield vital details of what caused the Boeing Co 737 MAX 8 to plunge to the ground, killing 157 people. Recall that a spokesman for Ethiopian Airlines had said earlier that the black boxes recovered from the crashed plane would be sent to Germany for analysis. Business Hilights recalls that the still unexplained crash followed another involving a Boeing 737 MAX in Indonesia five months ago that killed 189 people.